Blu Business Development provides consulting services to its clients focused on all business development aspects including market analysis, marketing, lead generation and sales. Blu Business Development services are mainly focused on the Semiconductor market, with strong experience in Electronic Design Automation (EDA software), IC Design, Verification, and Supply Chain management. Strategy consulting projects are trimmed to each client’s individual situation. Such strategic planning is essential in early stages of business development and sets the ground for business success. Consulting projects are often related to leveraging partnerships and marketing strategies for efficient market entry. Business development execution is actively generating business, including lead creation, qualification, solution architecture, business proposal and contract closure. Blu Business Development assumes functional responsibility as sales representative on behalf of clients and fully represents it’s clients towards third parties. Business Development education projects capture and transfer experience from Blu Business Development to build and strengthen the clients own business development capabilities. Education is applied to bring special expertise to existing teams or building new teams. 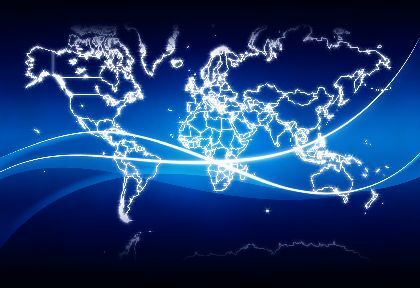 Blu Business Development is active globally with an active business network in 5 continents.